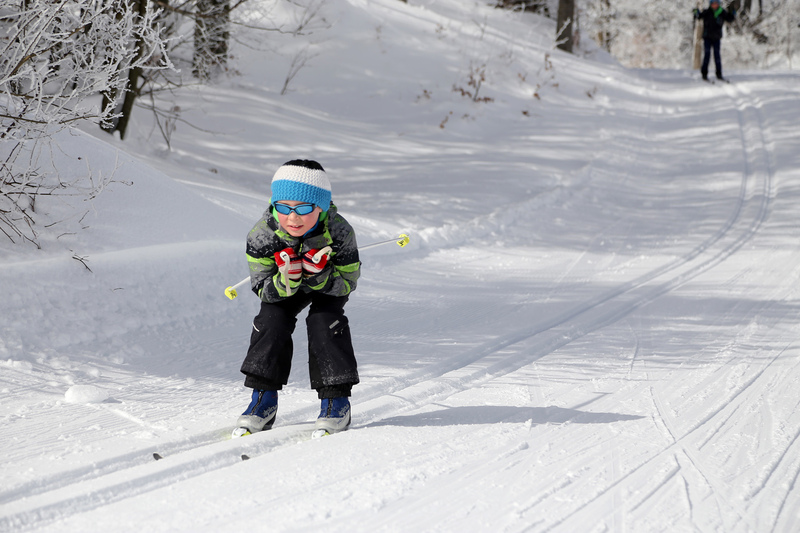 Let your child(ren) learn cross-country skiing under the guidance of our experts. Sign them up to our cross-country course where they will learn classic or skating techniques. We organise beginners courses in classic and basic cross-country skating techniques as well as combined courses. The courses introduce children to basic forms of cross-country skiing in a relaxed, professional and safe way. Courses are designed for children from the age of 5 upwards.